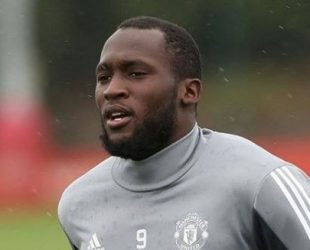 Romelu Lukaku was born on 13 May 1993 in Antwerp, Belgium. Is an professional football player Who play for Manchester United F.C. and Belgium National Team as a forward. Lukaku is the 9th. most expensive Association Football transfer £75 M, from Everton to Manchester United F.C. in 2017. Manchester United F.C., (no: #9 / Centre-Forward). Rupel Boom, KFC Wintam, Lierse. Anderlecht, Chelsea, Everton, Manchester United. He has over 7m followers on social media.